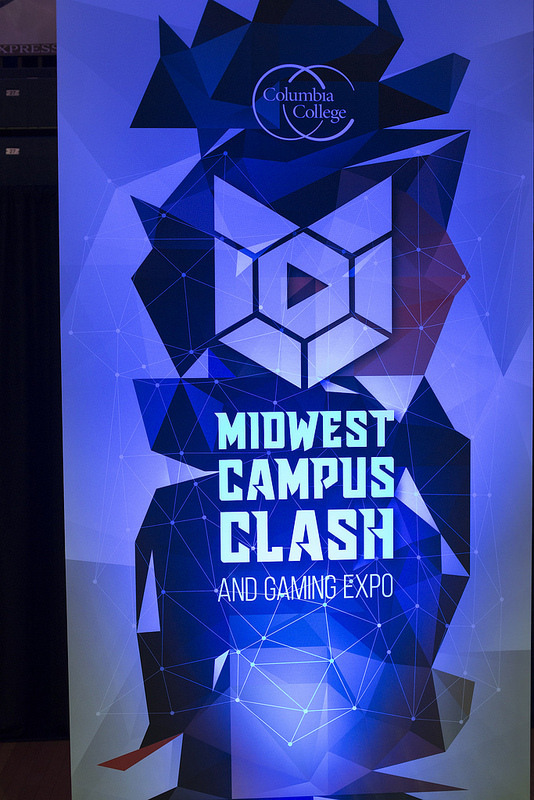 In addition to the highly anticipated collegiate League of Legends tournament, players from mid-Missouri high schools will enter the fray at the event in a Mid-Missouri High School League of Legends Showcase, which will take place at 3:00 p.m. 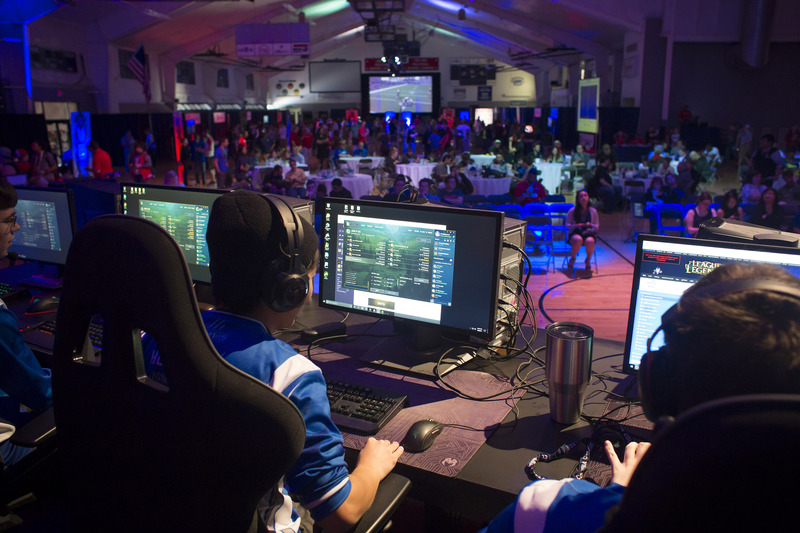 The showcase is happening thanks to a partnerships with Ukatsu, the area’s premier youth gaming entity and Socket, a leading telecommunications and internet provider in Missouri. Also, organizers announced today that registration for the FREE Fortnite tournament that will open at 2 a.m. on Monday, April 1. 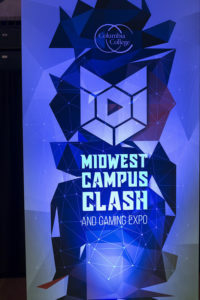 Visit midwestcampusclash.com and click on Fortnite in the upper middle portion of the site to learn more. The premier collegiate gaming expo in the region is free and open to the public and will feature activities for all skill levels and ages. The college is partnering with iBuyPower for the first time as a Gold sponsor for the event. In addition to the League of Legends and Fortnite tournaments, the Expo area will include the Midwest’s largest mobile arcade with gaming experiences for all ages including this year’s vintage game, Gargantuan Galaga. Attendees can also check out the latest from vendors such as iBuyPower, Alienware, Slackers, Socket, US Cellular, Division D and more. For more information, please visit midwestcampusclash.com, follow on Twitter at &commat;MWCampusClash, or visit us on Facebook at facebook.com/MWCampusClash.